Totally remodeled townhouse style condominium conveniently located to shopping, restaurants and move theater. The remodel includes a new kitchen with stainless steel appliances, new cabinets with soft close doors and drawers, new bathrooms, new flooring, new lights fixtures and painting. 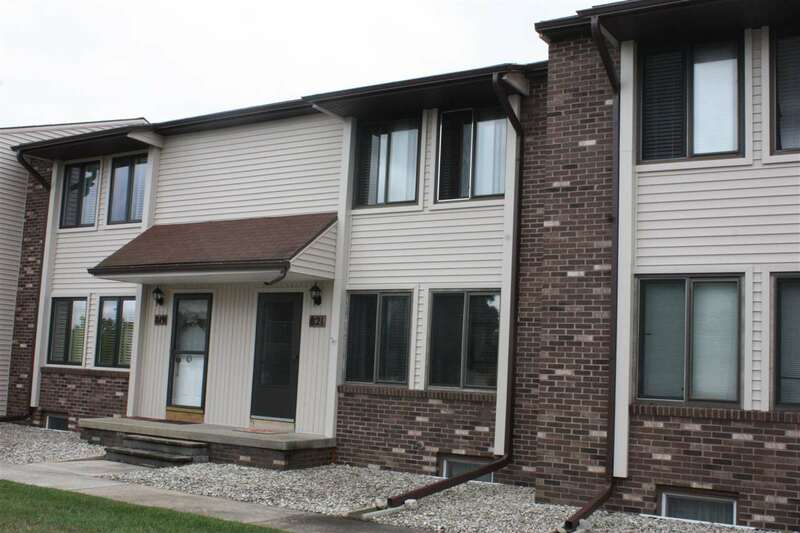 This condo also includes a 1 car garage and large storage area in the basement. Association does not allow dogs..